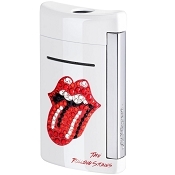 Rolling Stones cufflinks with palladiium finish, engraved with band's Mick Jagger tongue logo. 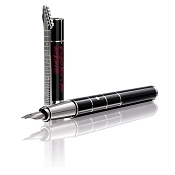 Limited edition of 1962. Rolling Stones Palladium Cufflinks. S.T. 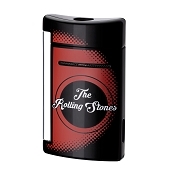 Dupont pays homage to the legendary Rolling Stones with a magnificent collection in black placed lacquer and palladium. 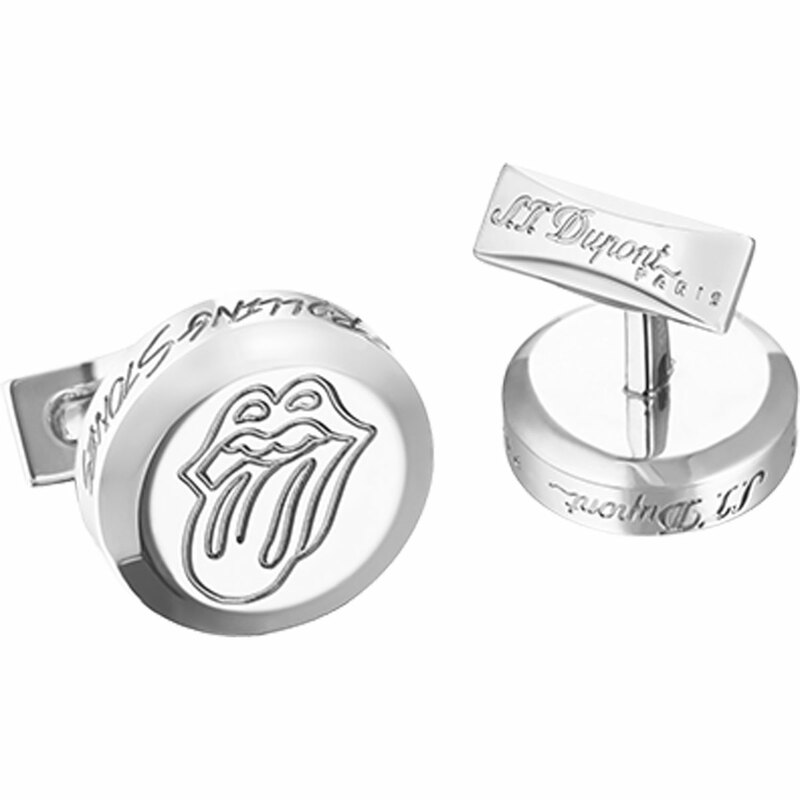 Inspiration from the unique songwriting of the Rolling Stones, along with a touch of rock and roll, can be seen in these cufflinks engraved with Mick Jagger's legendary tongue. 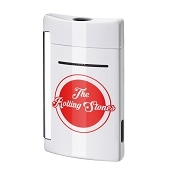 This is a limited edition of 1,962 in reference to the year the band was formed.